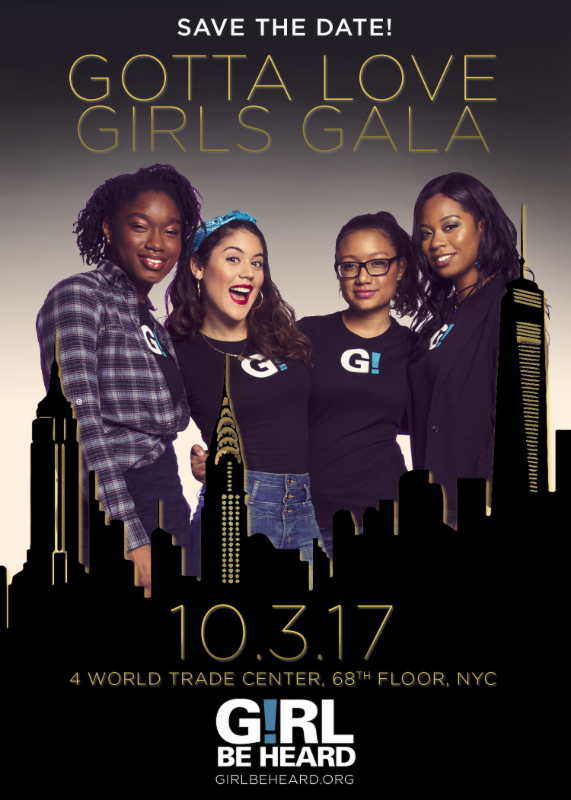 We’re thrilled to announce our fourth-annual Gotta Love Girls Gala on the evening of Tuesday, October 3, 2017 at 4 World Trade Center in NYC. our 2017 Fairy Godmothers into the Girl Be Heard Hall of Fame! Tickets are live! Click to pre-register today. auction items, honorees, and special guests! You can check out photos from last year’s event here.